Today, businesses are challenged to develop new and innovative offerings at ever-increasing speed. Consumers no longer tolerate waiting for businesses to introduce new products or services every 2+ years. Today’s IT organizations must be able to: store every bit of information in digital format, process 1000x more data for business outcomes, dynamically scale applications as the number of users increase, support today’s and tomorrow’s end point devices, and make the data socially friendly. This open, online, interactive course will introduce you to the Modern Data Center (MDC), its architecture, and the steps to take in the journey toward modernizing the data center. This course is a must for every IT professional who wants to understand, influence, and decide in transforming their IT organization to support their business needs. The course will be delivered as a Massive Open Online Course (MOOC) available to anyone with internet access. Conducted over a six-week period, the course will require learners to invest approximately two to three hours of work per week. · Modernized IT infrastructure technologies: Converged, Flash, Scale out, Software-defined, Cloud-enabled, Protected, and Trusted. · Converged & Hyper-converged Infrastructure (CI & HCI); its architecture and technological components, how it differs from classic IT infrastructure, and how it helps accelerate modernization of infrastructure. Take the end-of-course assessment and earn your digital badge. This assessment will be offered free of charge to anyone who would like to validate their knowledge on Modern Data Center concepts and make their learning credentials visible to their friends, colleagues, managers, and others. Joe Milardo is Sr. Director of Education Services at EMC Corporation, responsible for Learning Strategy and Certification. Over his 17 year tenure at EMC, Joe has held a variety of roles and leadership positions focused on developing the critical knowledge and skills of EMC’s employees, partners and customers. 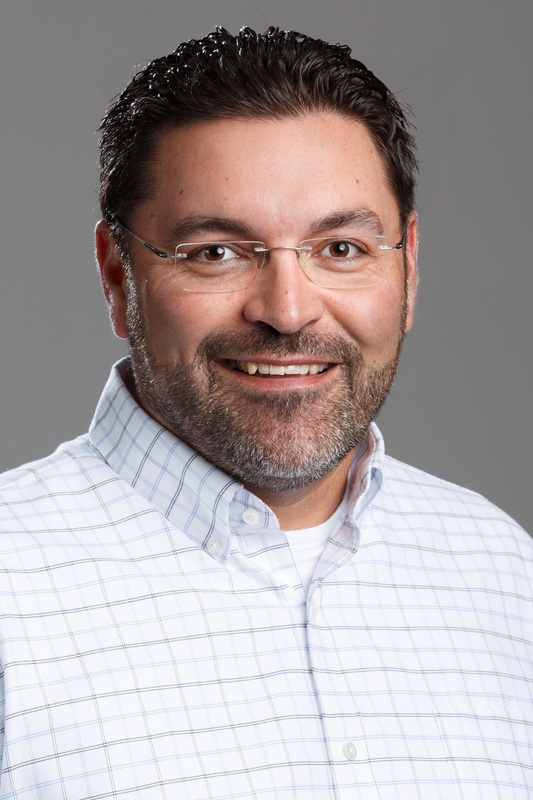 Joe is one of the chief architects and advocates for EMC Proven Professional Certification and has played a critical role aligning innovative education solutions to the needs of Presales and Services professionals. He is passionate about combining business, technology and education strategies to create the next generation of skills development and transformation for the global IT workforce. Prior to EMC, he held consulting positions focused on systems integration and business continuity. Sagar Kotekar Patil is a Manager in Education Services at EMC. In this role Sagar is responsible for leading a team of highly talented experts that develops world-class technical courses on modern data centers, storage management, cloud, data protection, and Data Science. Over his nine year tenure at EMC, Sagar has held both technical and leadership roles, focusing on building technical courses to bridge the critical skills gap of IT professionals. Prior to EMC, he held a lecturer’s position focused on teaching and research in the subject of Information Technology.